Also this year Italtechnics is back with more than a positive balance from the mission in South Africa, where it has been exhibiting for the second time in Power & Electricity World Africa, the Africa’s largest power and electricity show. The legacy of this new experience is a renovated and wide interest in the offer presented, multiple contacts and the possibility of new and stimulating synergies with local private and institutional stakeholders. 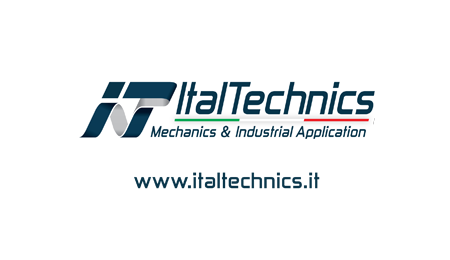 It was also a great pleasure to meet again those who since last year are Italtechnics’ local partners in this challenging market. Thanks to all who have dedicated their time to Italtechnics by visiting its stand and once again thank you to Confartigianato Imprese Terni for having concretely supported Italtechnics since its establishment and to Umbria Region.